Please join us for our 3rd annual John Andrews Memorial Eastern Trail 5K – May 18th – 9:00 AM sponsored by O’Reilly’s Cure. 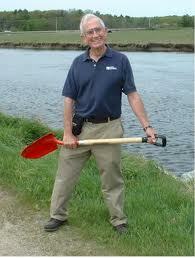 This event is in honor of John Andrews, Eastern Trail founder, mentor and friend. 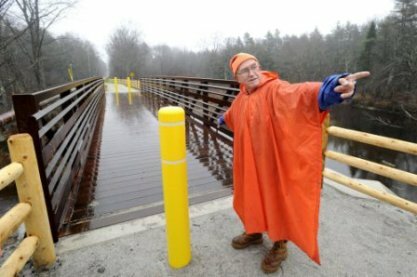 John's vision to create the Eastern Trail started in the early 1990s. He was persistent, but patient, and made tremendous progress in a relatively short amount of time. After starting this amazing effort, John lived on the trail, used the trail, and guided countless others to understand and appreciate this great resource. 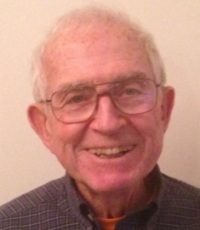 Sadly, John passed away in February 2017. 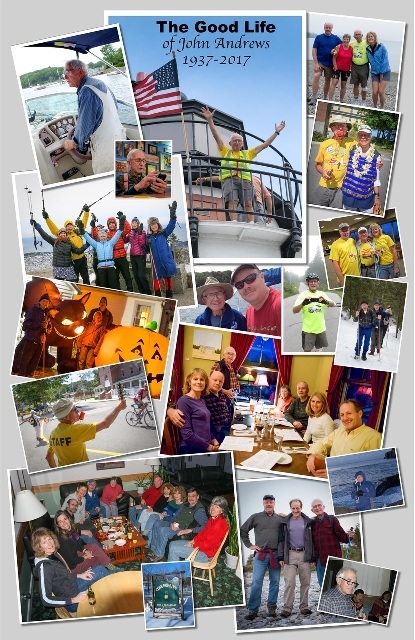 Proceeds from this event benefit the Eastern Trail Alliance (ETA), an organization dedicated to building a 65-mile off road transportation and recreation greenway from Kittery to South Portland, Maine and will go directly to support the ETA’s two current campaigns. 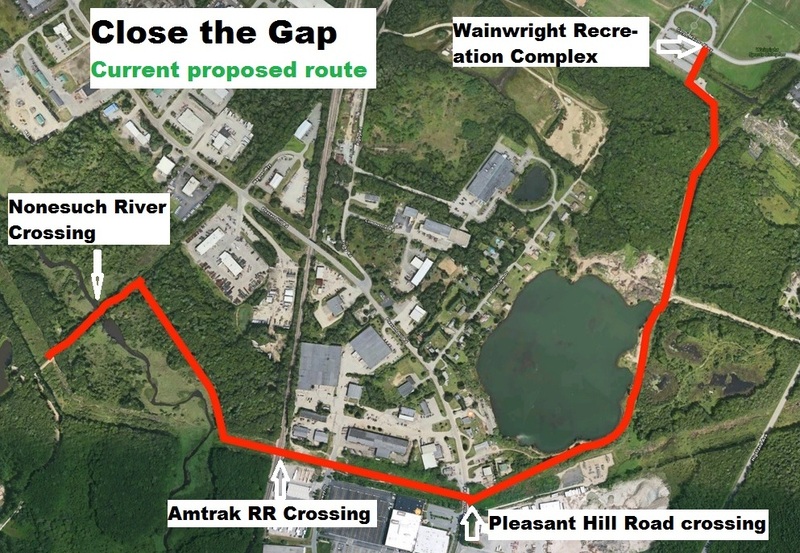 Close the Gap: This 1.6 mile segment will connect off road sections between South Portland and Scarborough and result in 16+ uninterrupted off road miles of trail. The cost to close this gap is $4.2 million. We are in the final stages of fundraising for this most critical project, final design is almost complete. Barring any regulatory delays, advertising for construction is scheduled for 2019. 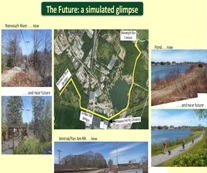 Blazing the Trail South: This 11 mile segment will extend the current off road trail from Kennebunk through Wells, resulting in over 17+ uninterrupted off road miles of trail, connecting 4 communities. Fundraising for this critical project is moving along rapidly. We have secured the funding for the first stage, the topographic existing conditions survey, and anticipate raising the funds for design during 2019-2020. With 22 miles currently off road, our goal is to raise awareness and funds to continue John’s vision of filling in the gaps and adding more miles to the off road trail sections. Registration fees are $20 prior to the event, $25 on the day of the event. For those over 21, one beer is included with registration fee. Additional donations towards the Close the Gap and Blazing the Trail South campaigns in honor of John Andrews are appreciated. Online registration will close at 6 pm on Friday, May 17th. Participants will be able to avoid the crowds and pick up their race bibs and T-shirt (if ordered before 4/30) ahead of the race on Friday, May 17th , between 4 and 6 pm at O'Reilly's Cure Restaurant, 264 Route 1, Scarborough. Race day packet-pick up, check in and on-site registration will be at O’Reilly’s Cure, 264 Route 1, Scarborough. On site registration and check-in is from 7:30 to 8:15am on Saturday, May 18th. Please plan to arrive for sign-in an hour before the race starts. We encourage carpooling to alleviate parking congestion. allowed. Registration fees cannot be refunded or transferred to a future event. The route is out and back on the scenic, Scarborough Marsh off road section of the Eastern Trail in Scarborough. There will be a water stop mid-way and at the end. 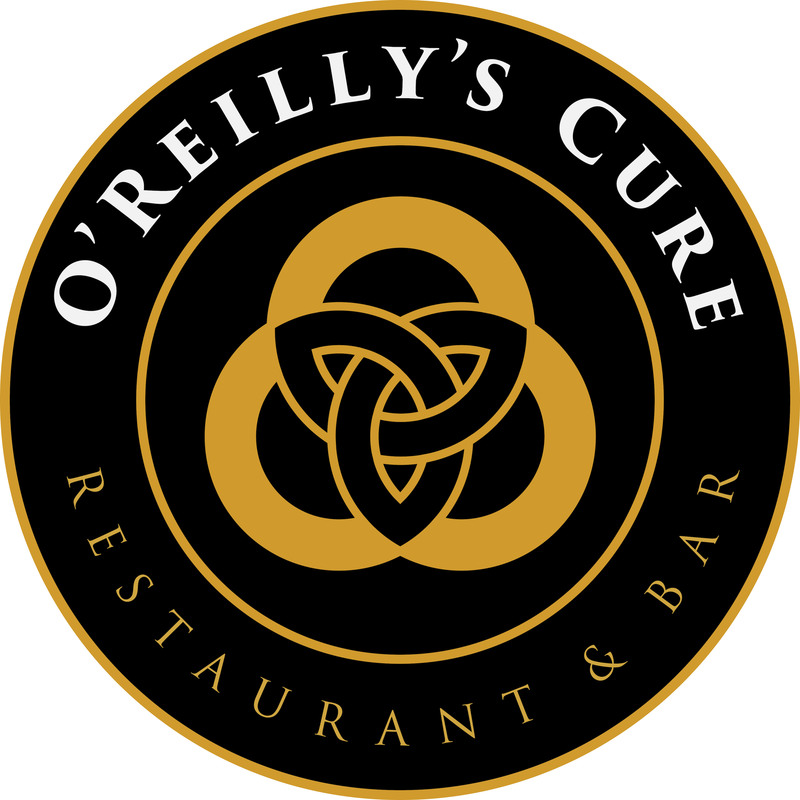 Award ceremony will be held at O’Reilly’s Cure. Sponsored by O'Reilly's Cure in honor of John Andrews, personal friend and mentor - founder of the Eastern Trail Alliance and Saco Bay Trails. Waivers must be signed when registering. Anyone under 18 needs adult with them.